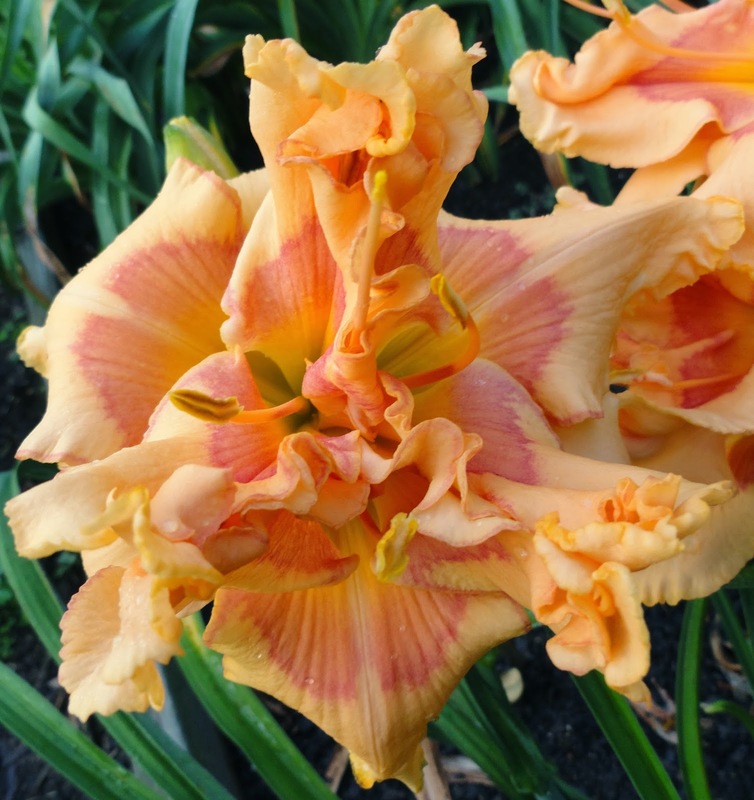 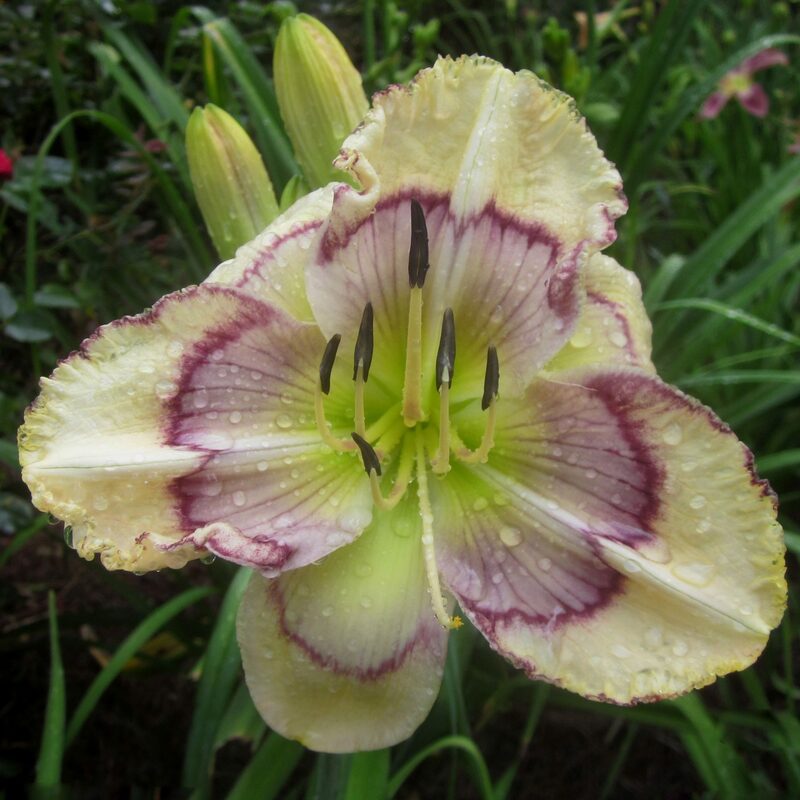 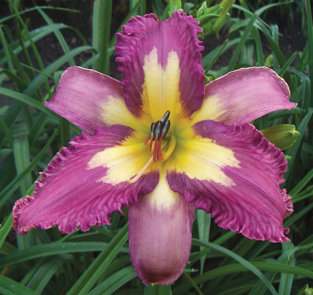 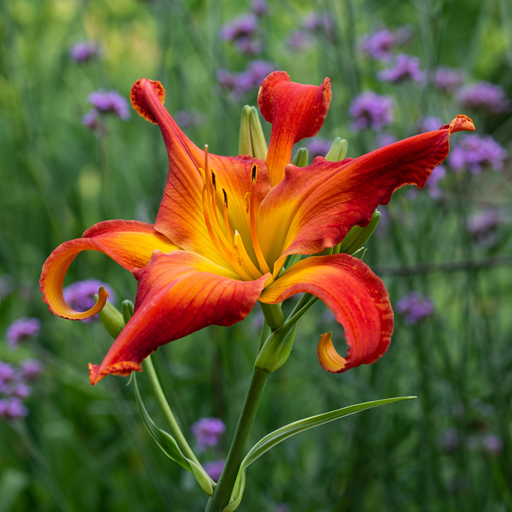 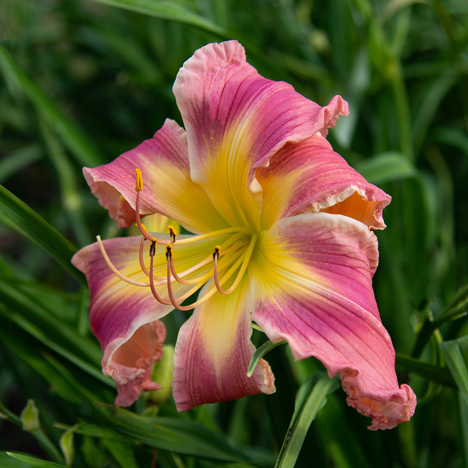 Established in 1950, this award is given to signify that a cultivar is not only distinctive and beautiful, but also performs well over a wide geographic area. 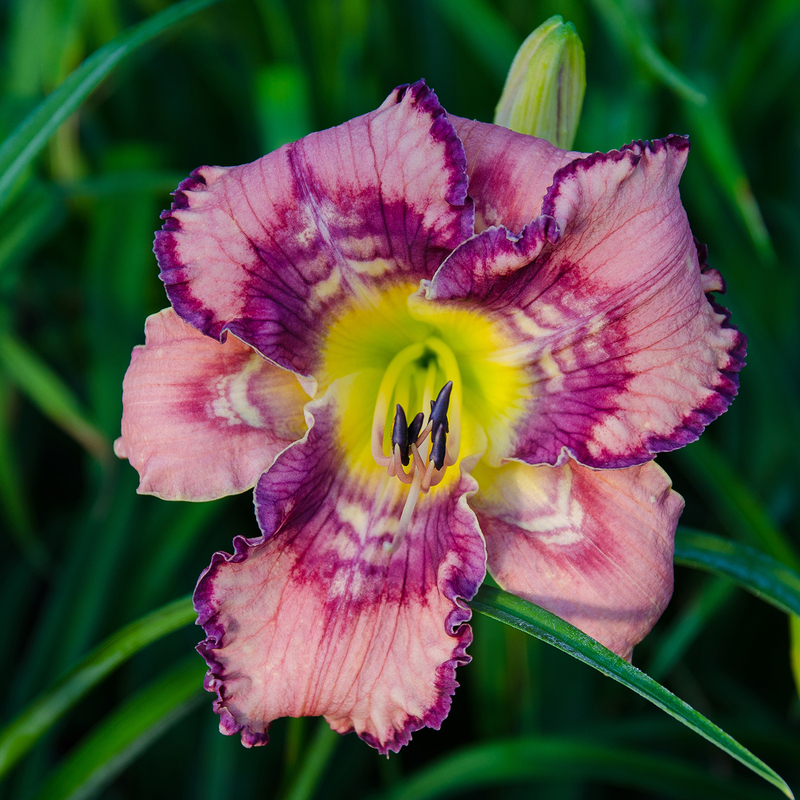 The Award of Merit is the second step in the “Pyramid of Awards” and is on the path to competing for the Stout Silver Medal. 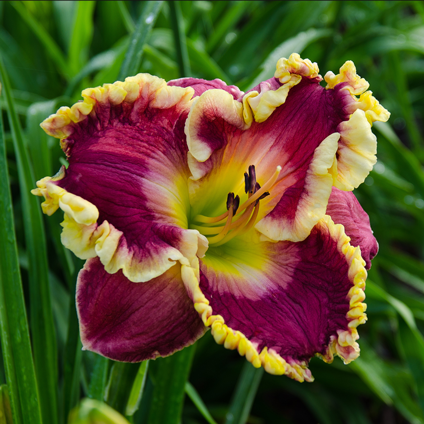 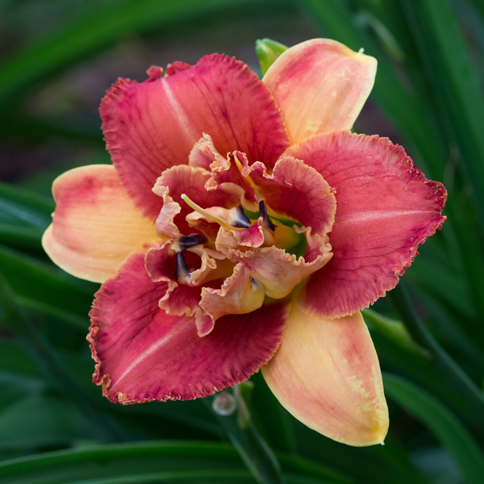 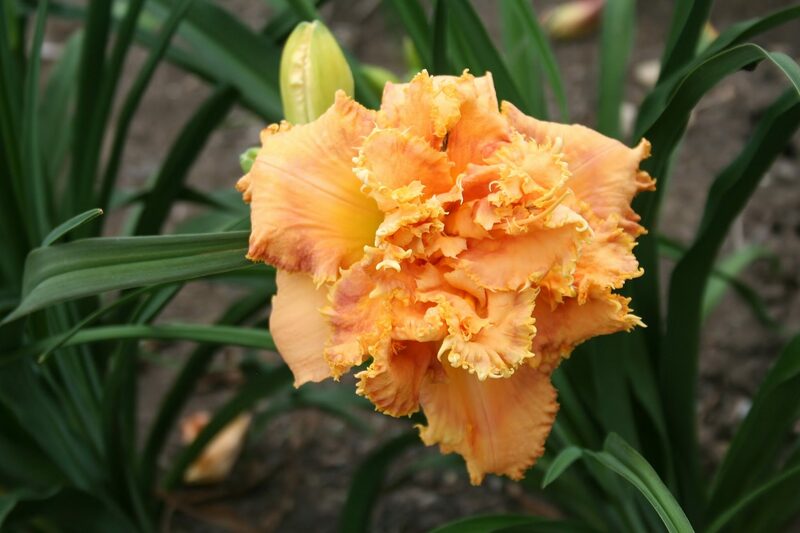 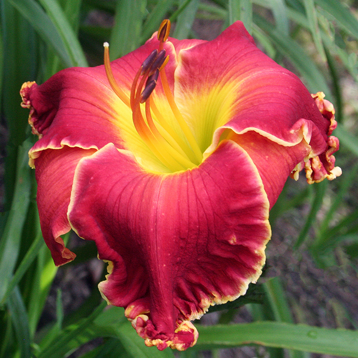 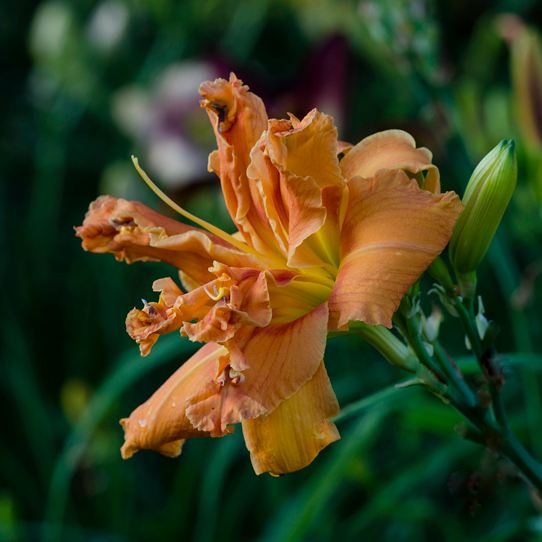 The award is made each year to the twelve registered daylilies receiving the most votes by the garden judges under the following formula: A cultivar must receive votes from at least half of the regions, and not more than one-third of the total votes credited to a cultivar shall come from any one region. 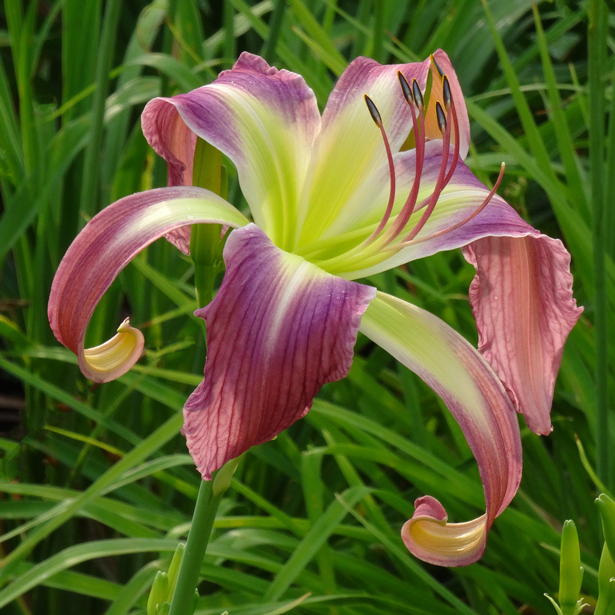 Below are the current years winners, and a link to the cumulative historical list.